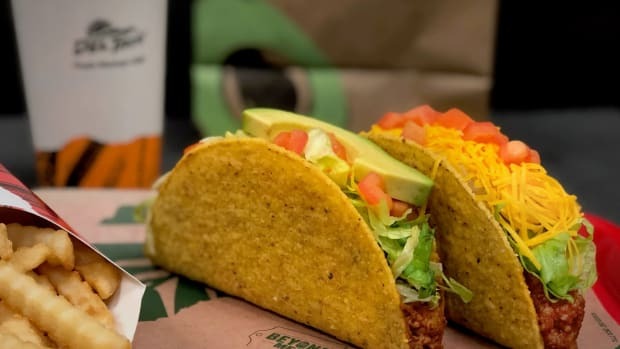 Beyond Meat is set to become the first plant-based meat company with a public stock offering. 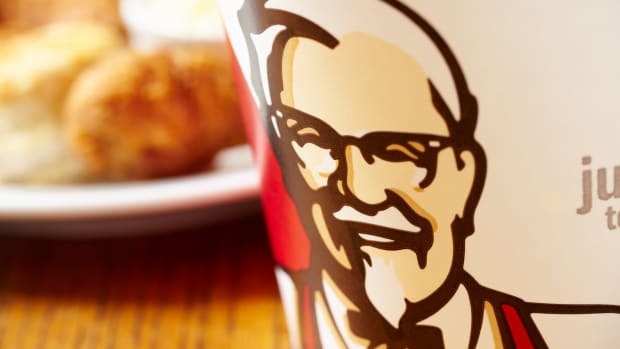 According to an anonymous source, the company has hired investment banks J.P. Morgan, Goldman Sachs, and Credit Suisse for an IPO. CNBC, which received the anonymous tip, reports that the valuation for the company has not yet been determined. Thus far, none of the investment banks nor Beyond Meat has given any comment to the media. 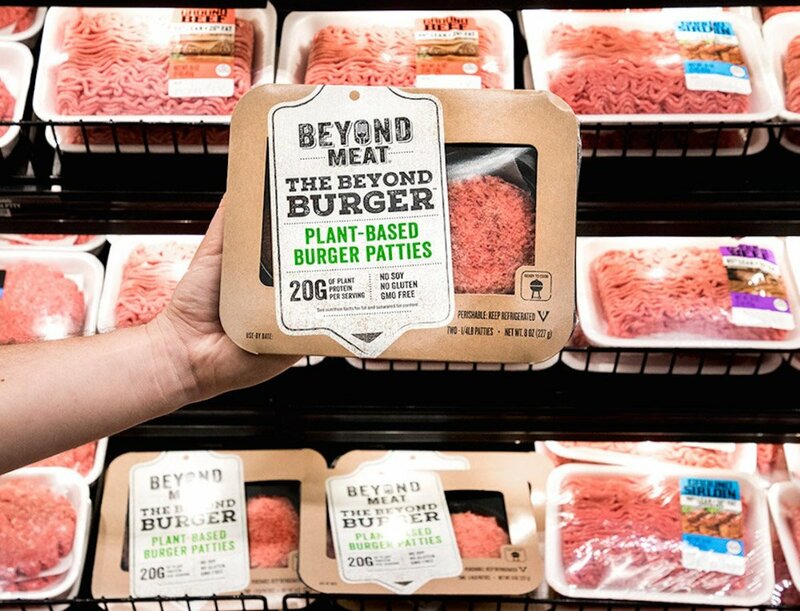 Since its launch in 2016, Beyond Meat has sold over 25 million Beyond Burgers. 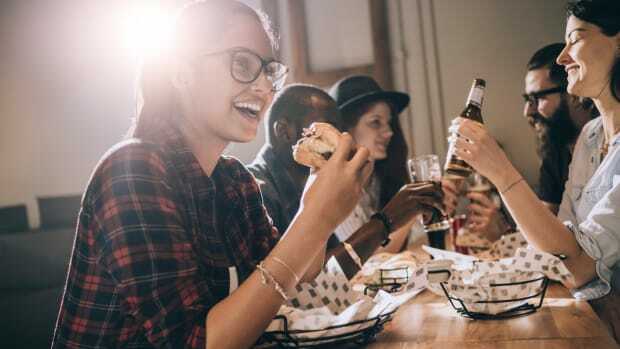 High-profile investors in the plant-based meat company include Bill Gates, Leonardo DiCaprio, and meat processing giant Tyson Foods. 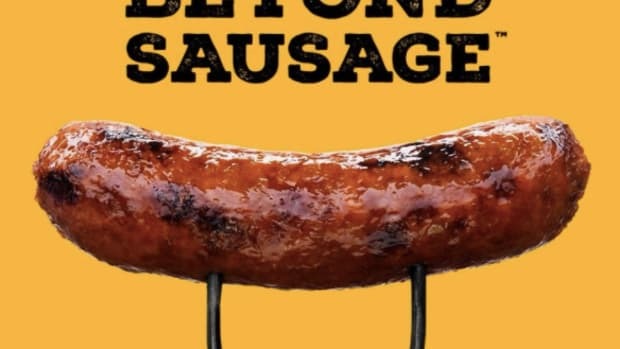 In addition to its flagship Beyond Burger, Beyond Meat has also launched two varieties of plant-based Beyond Sausage, two varieties of Beyond Meat chicken strips, and two varieties of Beyond Meat crumbles. 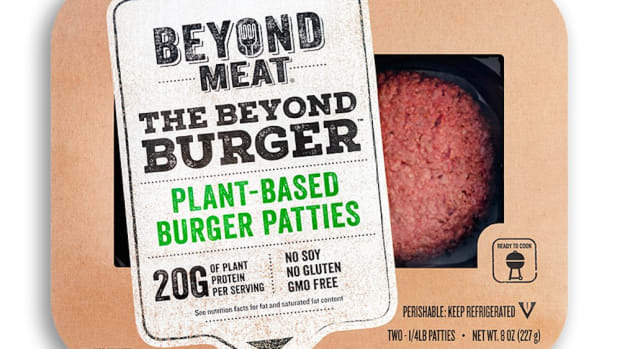 Beyond Meat received the UN’s “Champion of the Earth” recognition in September for its work in creating a sustainable alternative to beef. A recent analysis found that the animal agriculture industry uses 83 percent of farmland and produces 60 percent of greenhouse gas emissions related to agriculture, despite providing just 18 percent of the calories consumed by people around the world. Studies have shown that transitioning to a plant-based diet may be the key to feeding the ever-growing world population. One May report in Our World in Data showed that the 11 million square kilometers used for plant agriculture worldwide, despite representing merely a quarter of the land used to feed livestock, supply more calories to the world&apos;s population. 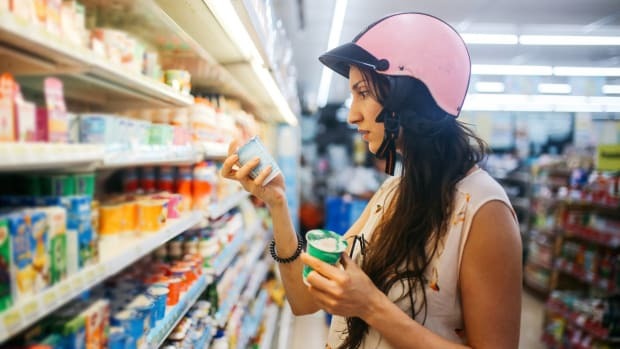 One March study showed that replacing animal-based food items with plant-based alternatives worldwide would add enough food to our food system to feed 350 million additional people. 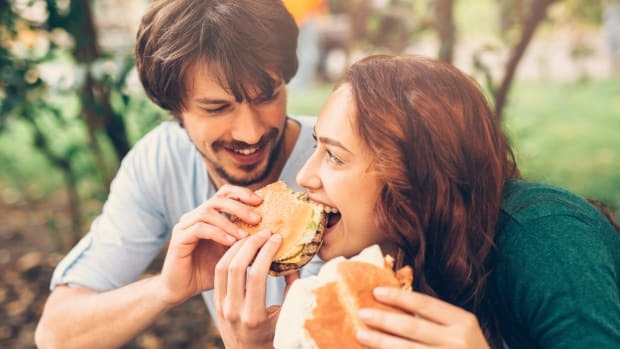 Last year, the plant-based meat alternative industry grew by 22 percent, according to Euromonitor. 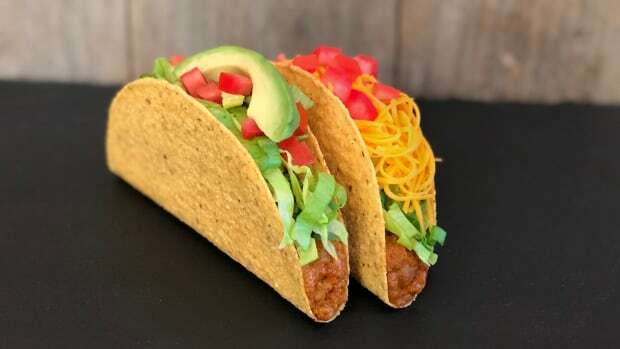 A Markets and Markets report released earlier this year indicated that the plant-based meat substitutes market was expected to reach $6.43 billion by 2023.